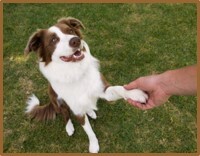 The assessment is used to get an overall picture of your pet’s current mental and physical state. Once this has been completed we will again check in with your pet and ask permission to begin the session. 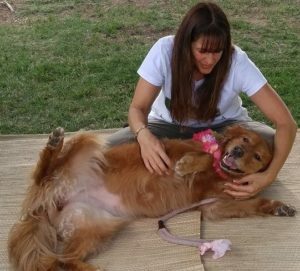 Sessions may last anywhere from 30 minutes to an hour… it all depends on what your pet is up for on that particular day.